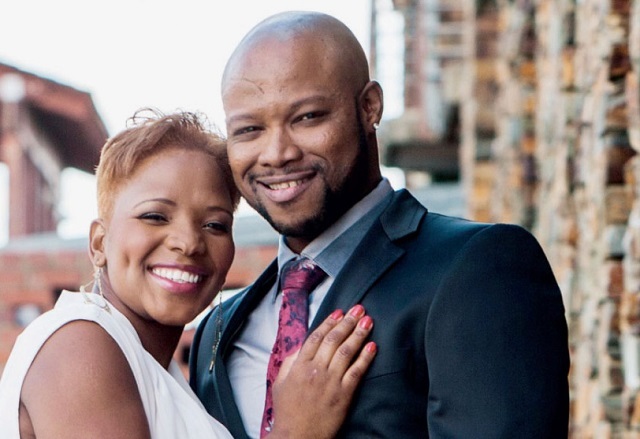 Home BIOGRAPHY NET WORTH PHOTOS Mandoza Biography, Wedding, House, Cars, Net Worth, Family & Death. 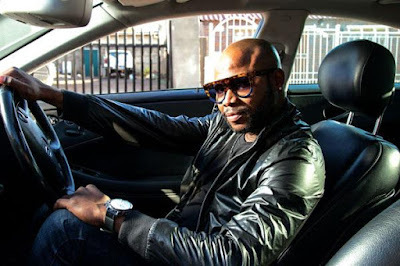 Mandoza Biography, Wedding, House, Cars, Net Worth, Family & Death. Mandoza whose real name is Mduduzi Edmund Tshabalala was born on 17th January 1978 and died on 18th September 2016. 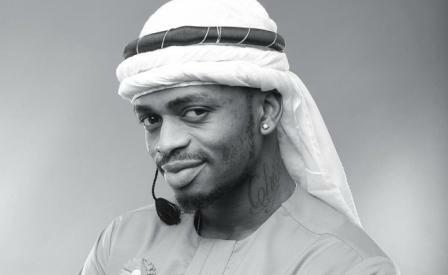 He is a South African kwaito musician. He formed a group together with his three childhood friends S’bu, Siphiwe aka General and Sizwe.His talent was later discovered by Arthur Mafokate, also known as the King of Kwaito. The group signed its first record contract eight years after its formation and released their debut album, Akusheshi, later followed by Relax. Although Chiskop achieved great success. 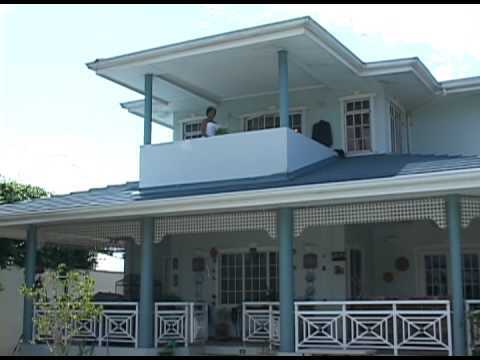 He later started a solo career and in 1999 he released his top selling album 9II5 Zola South. In 2000 he released his second album Nkalakatha. 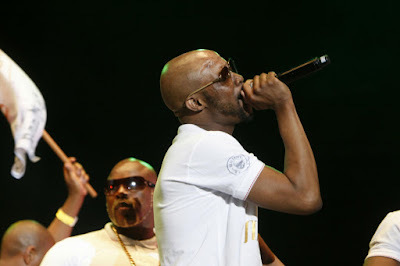 In 2003, Mandoza participated in the documentary film SHARP! 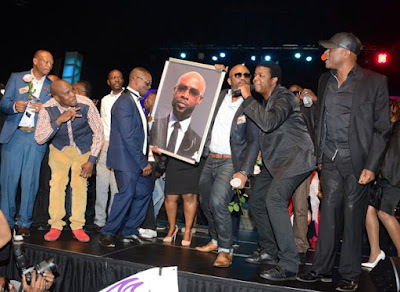 SHARP!- the kwaito story. 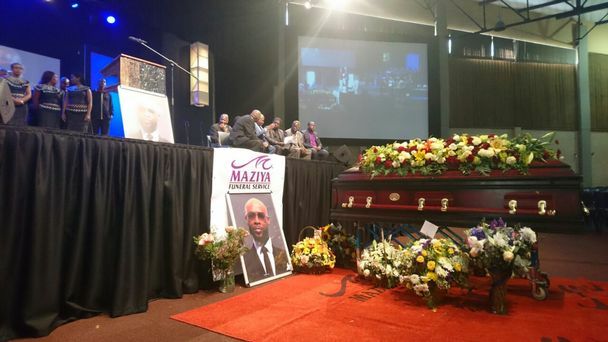 His wife was Mpho Mputhi Tshabalala and they had four children. He died on 18th September 2016, acording to his family, he was being treated for pharyngeal cancer prior to his death and had lost his eyesight. He died in the car just before arriving at the Charlotte Maxeke Johannesburg Academic Hospital.